The New Year is a great time to set goals, but most people give up on their resolutions by February. 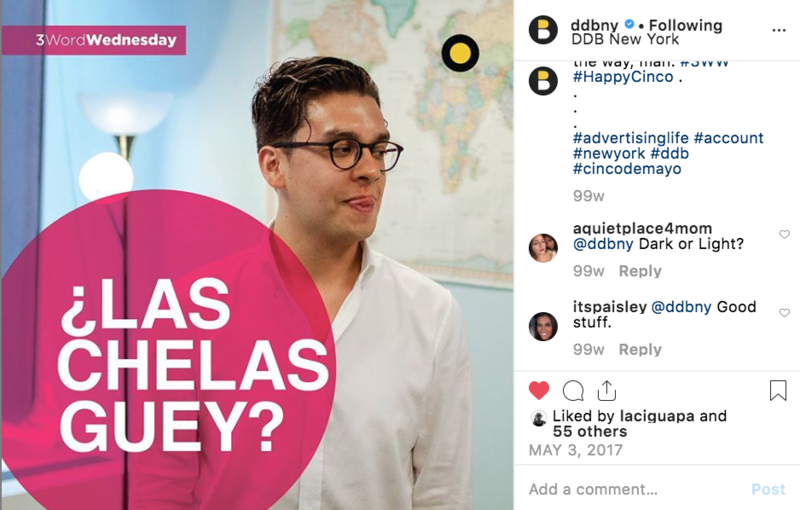 So for Capital One’s New Year’s creative, we wanted to encourage customers to approach their big financial goals in a way that’s more sustainable: breaking them down into small actions and then celebrating every little action they complete. It started with a launch video. Then we asked people about their financial goals. 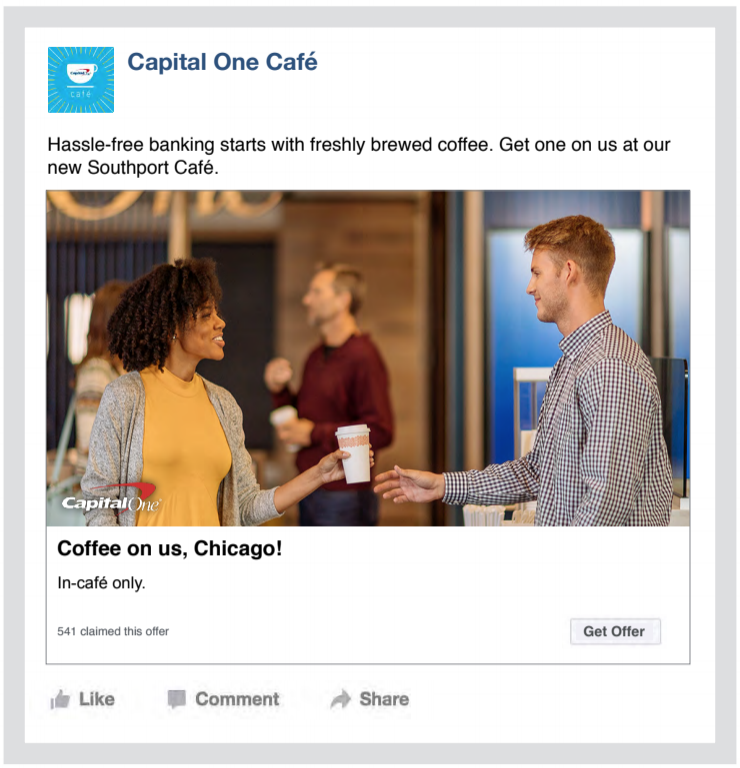 A series of posts announcing the new Capital One Café in Chicago. 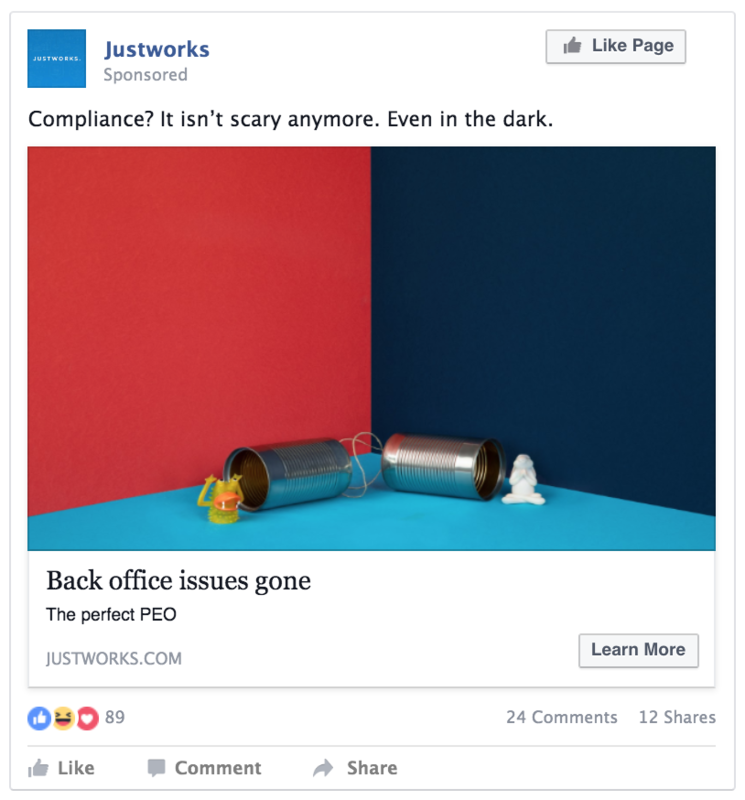 During my time at Circus Maximus in NYC, I worked on a new FB campaign for Justworks, a company that takes care of compliance, payroll, and benefits for small businesses. 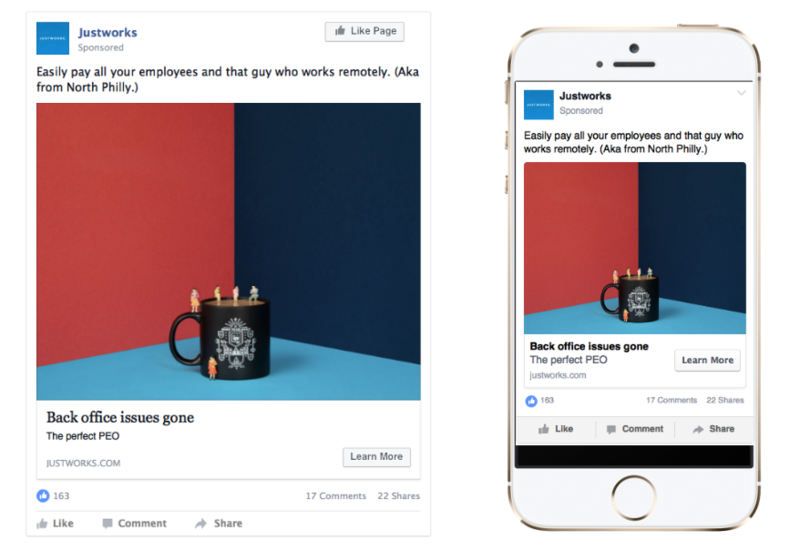 I’ve made a lot of social posts for State Farm, but this one is still my favorite. The client wanted a holiday-themed post that promotes their home & auto insurance. We started the GIF with a typical house covered in lights but then revealed that the cars are covered too! The post copy: “That’s not what we meant by covering both home and auto.” State Farm loved it. Link to the FB post. 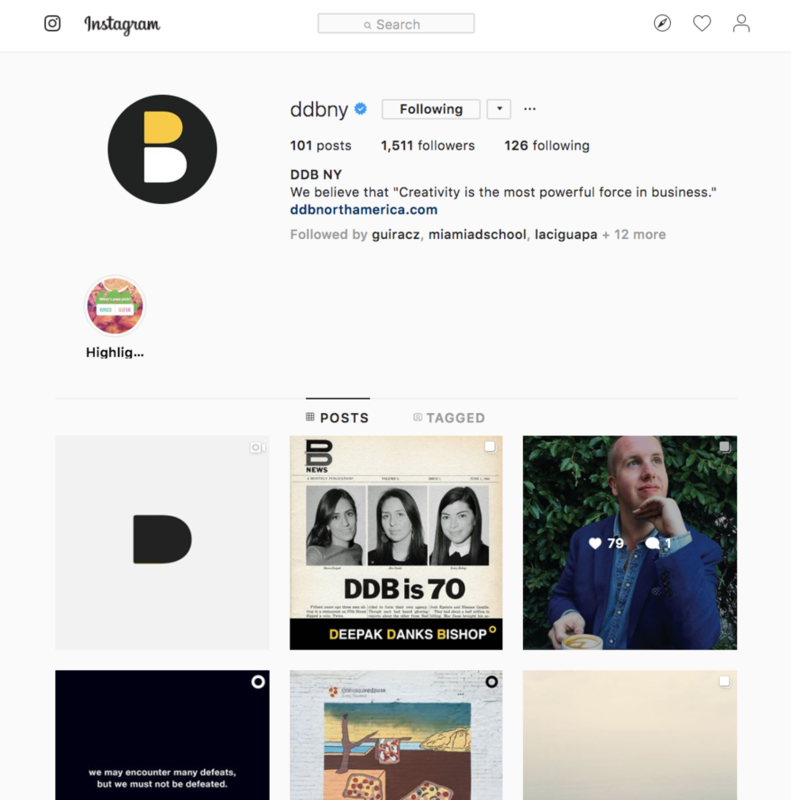 A couple of years ago, my art director and I created an Instagram page for DDB New York. We came up with the overall look and feel and determined the content. Mimicking the most iconic ads. 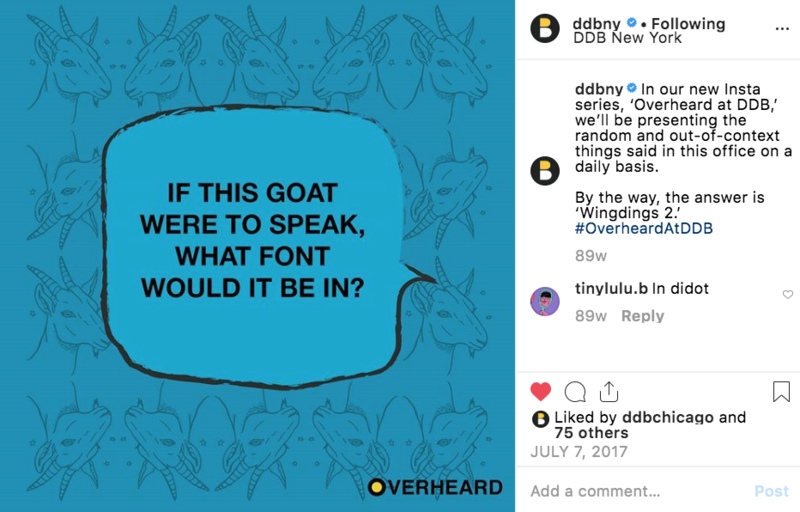 The “Overheard at DDB” series.